We have an off topic forum to talk all the nonsense in the world you want: We call it the Off Topic Board. Well, why not! Join up (it takes two tics) and join in. 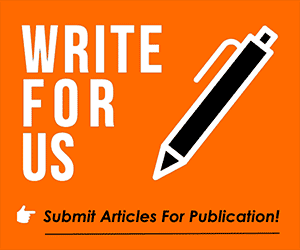 You can also: Write For Us. We also have Social Media channels.